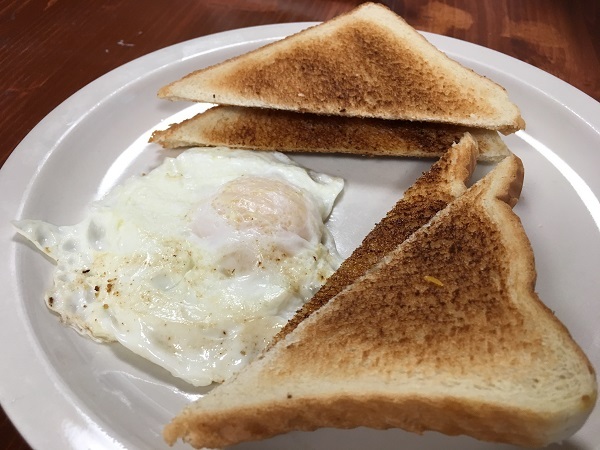 Scottie’s Diner, Etowah TN – Marie, Let's Eat! In the mid-1970s, the eleven-store Scottie’s chain failed, leaving the stores independent. Today, three remain in Tennessee, and we have visited each of them. The last that we enjoyed is actually in the newest building, since they moved from their aging diner to a new place down the road with an eye on nostalgia. Last month, when we drove to Knoxville to join East TN Tours for a little walk around downtown, we left pretty early so we could have a lazy drive and detour to the town of Etowah. This is about one hour from our house, and, if we’d been in the market for anything, we would have had our choice of about eight hundred yard sales and flea markets to visit. The US-411 corridor was having a big day with houses, gravel lots, and even a cemetery given over to people cleaning out their attics. The low hills between I-75 and the mountains really are quite pretty, and, traveling along the gentle curves of TN-163, we enjoyed the scenery. We arrived at Scottie’s shortly before 11 and joined the final waves of a really big crowd and a small staff recovering from a huge breakfast rush. How big? I don’t remember ever hearing a restaurant’s staff make the call “no more biscuits and gravy” before this trip. Wow. People must love this place! 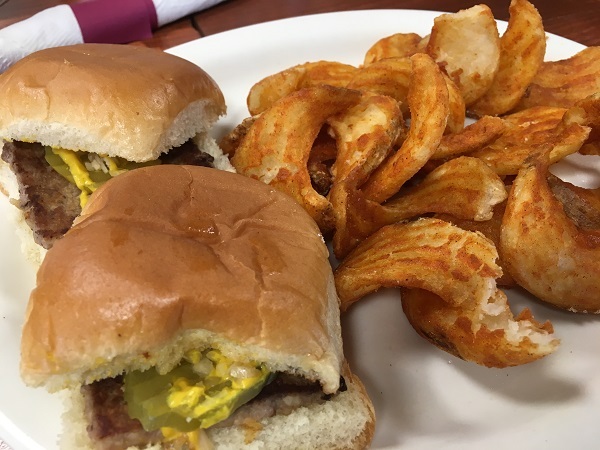 I had my customary sliders here, as I did at the Scottie’s in Powell and in Caryville. Here, they offer what they call sidewinder fries, which are really quite neat. Our server described them as similar to Arby’s curly fries, but thickly cut. All sliders are not created equally, and I’ve certainly had better than these, but the fries were delicious and I enjoyed them a lot. I didn’t need to eat very many, as we had plans in Knoxville that promised a whole mess of food, but they were just so tasty! Marie, meanwhile, had her usual diner breakfast of a fried egg and toast, and our son enjoyed a big pancake. Our service was very attentive – the boychild’s incredible cuteness might have played a small part – and while the grill was backed up with orders and it took a while, we could see that they were working really, really hard to get everybody’s food just right as quickly as possible. That said, we really don’t recommend that people in a hurry visit on Saturday mornings. Plan to kick back and have a few cups of coffee and chat with everybody around. It’s a shame that this is no longer in the original location, but it was apparently in a bad state. 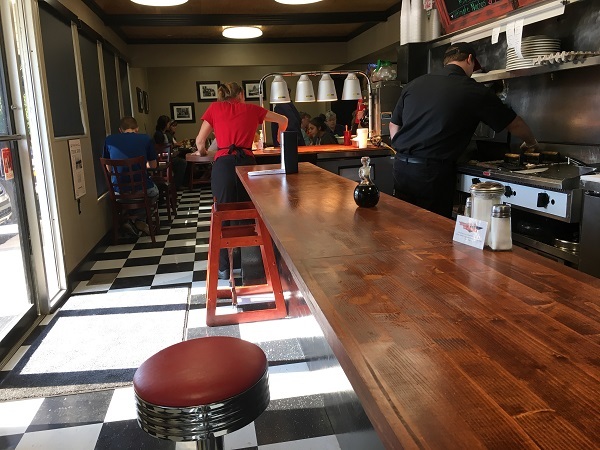 The new diner is a little faux-fifties, imitation nostalgia rather than the real thing, but it’s bright, clean, and brings in a really big crowd. The people of Etowah really like this place and I’m pleased to see that it’s thriving. Posted on November 4, 2016 by Grant G.Posted in breakfast, burgers, tennesseeTagged breakfast, burgers, diners, etowah, tennessee. Thank you for your write up. We hope you’ll come visit us again. We bought the diner in June 2015. We have been working hard with remodeling, staffing & our food overall. 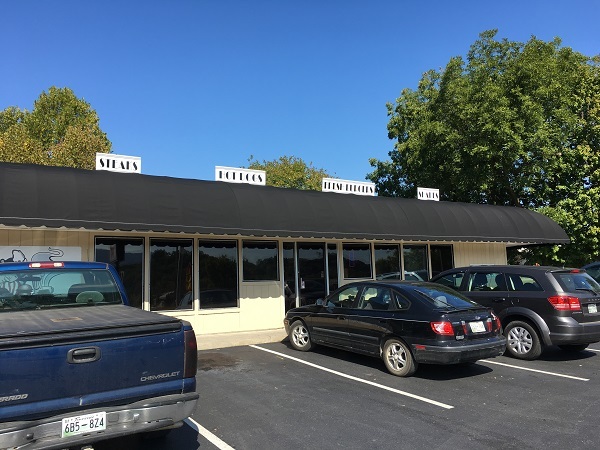 We want this to be the best eatery in Etowah, TN.